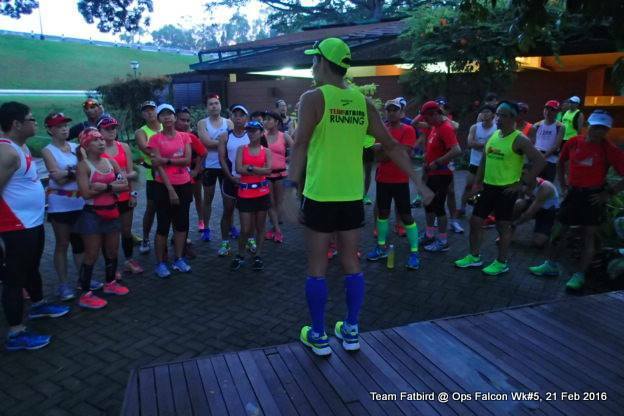 Operation NightHawk 2016: Sundown Night Marathon Training All Systems Go! 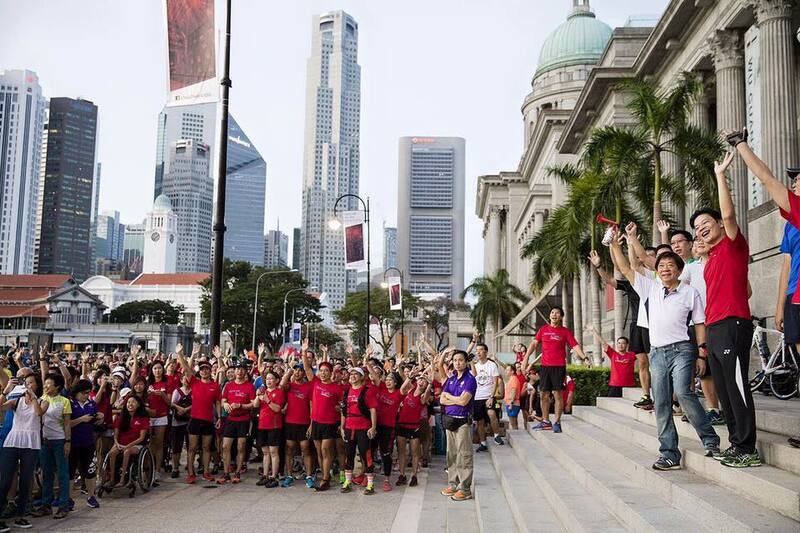 Now in its 9th year, Singapore’s largest night marathon – Sundown Marathon looks set to surpass the limits of night running in 2016. You can look forward to another trailblazing running festival and yet another exciting night running event. 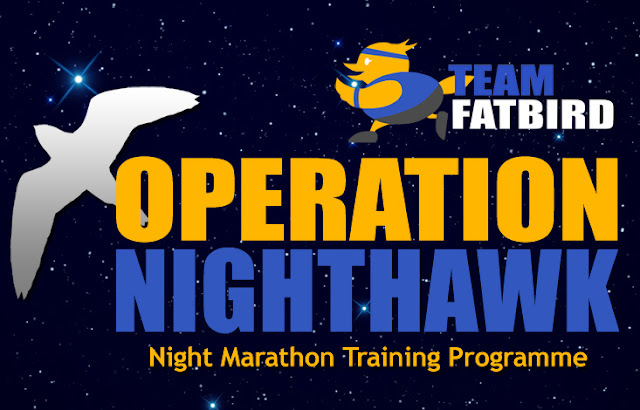 Team FatBird is happy to launch Operation NightHawk 2016 – our tried and tested structured night training program to help you Conquer The Night & Beat The Sunrise! The moment you have been waiting for. 1. 12-week Team FatBird Flight-Zones™ Night Marathon Training Program. 2. Heart-Rate & Pace Training sessions. 4. 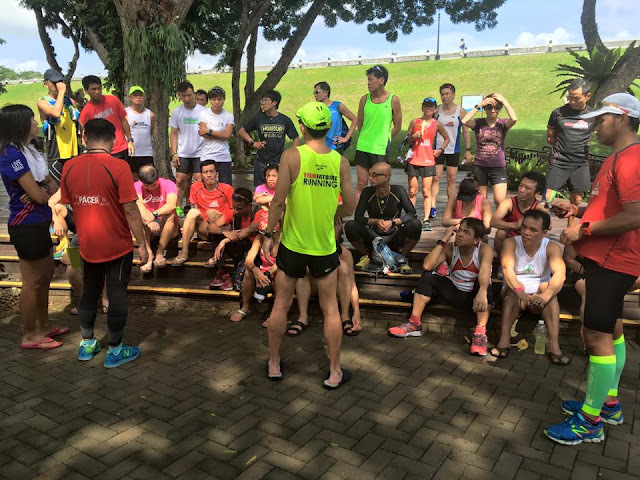 Weekly training tips on Managing & Preventing Running Injuries, Running Performance, Sports Nutrition. 5. 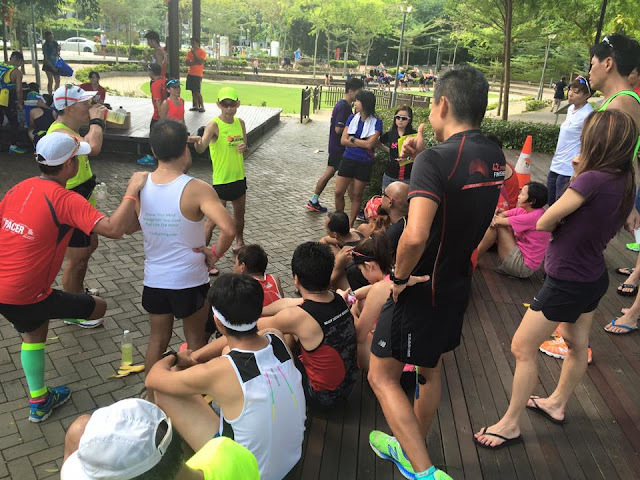 Isotonic Drinks/Refreshments after long runs. 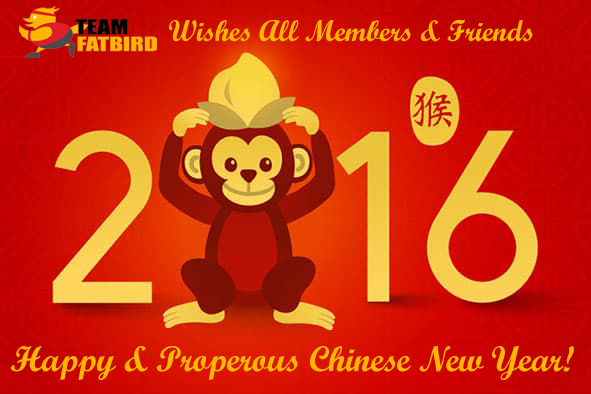 Training will begin on 5 March 2016 for successful applicants. Team FatBird is a congregation of highly passionate runners who are experienced in distance running from 10km to full marathons. 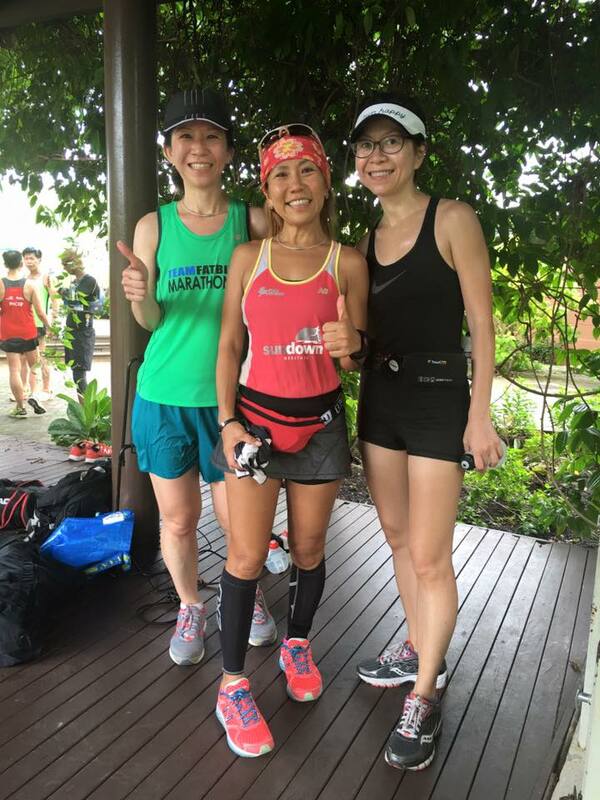 Empowered with the necessary experience and expertise, the team excels in the areas of organising and leading group runs, providing marathon training and pacing services. 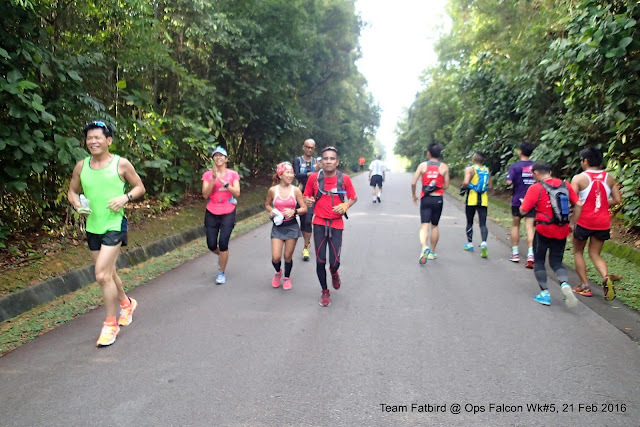 For more information about Team FatBird, its running and training activities, please visit www.teamfatbird.com and Team FatBird facebook. 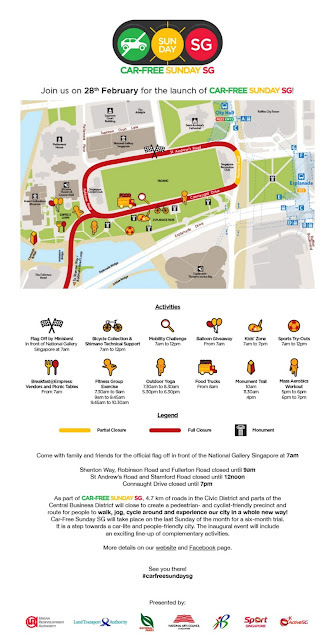 Every last Sunday of the month, the Civic District will be transformed into a cyclist-friendly, walkable and activity-filled public space with something for everyone at Car-Free Sunday SG on 28 February 2016. With cars off the roads, the streets will come alive for families, joggers and cyclists who can look forward to activities ranging from mass aerobics, kid-friendly sports to a breakfast picnic. 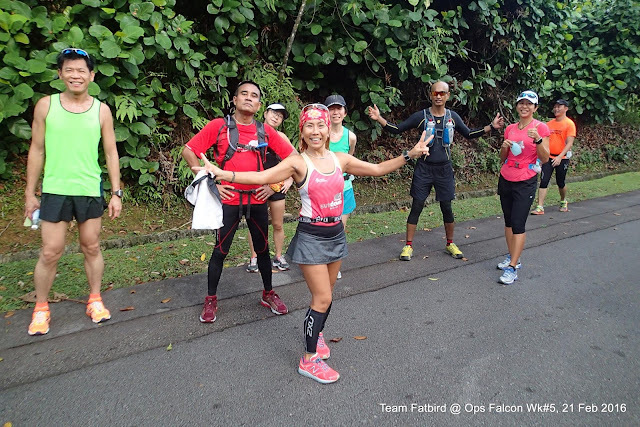 Come join Team FatBird for the launch of i-Run @ CarFreeSundaySG on 28 Feb 2016. 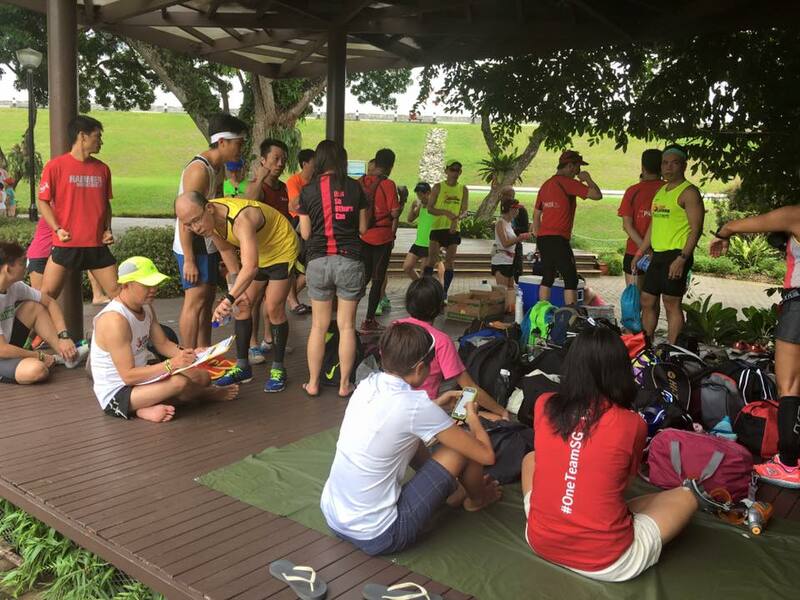 Baggage Drop & 100Plus drinks provided FOC post-run. Join the Team FatBird Facebook Page and i-Run Facebook Group for information updates of i-Run locations, schedules and photos. 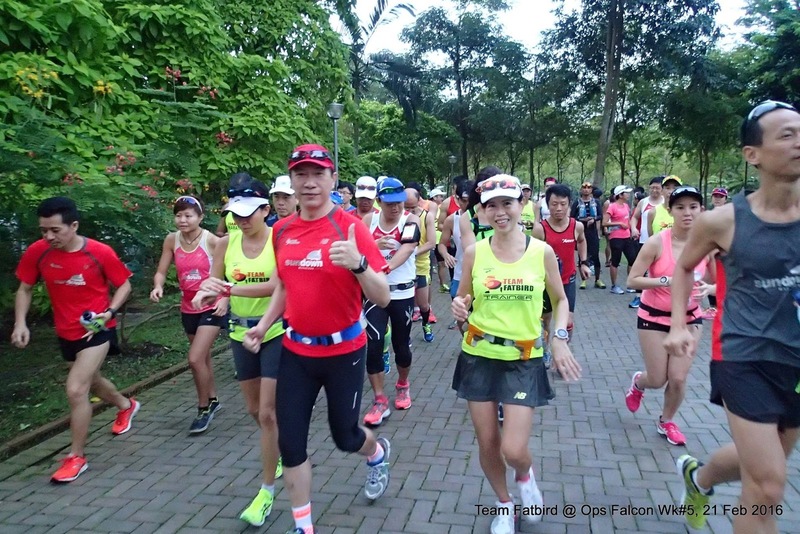 The Falcons and Sundown Marathon Pacers did a combined trials and training long run at the forested roads of MacRitchie and Peirce Reservoir Parks this Sunday. It was week #5 of marathon training for the Falcons, who were scheduled to do 16km (HM) and 28km (FM) with a transition built-in to move from Basebuild Pace (BP) to Marathon Pace (MP) midway to have the effects of a negative split. We were blessed with very cool temperatures after a whole day of rain the previous day, even with the sun breaking in on our heads and shoulders. After a short focus tip on running form, the respective groups discussed with their team members before setting off to meet the morning’s training objectives. 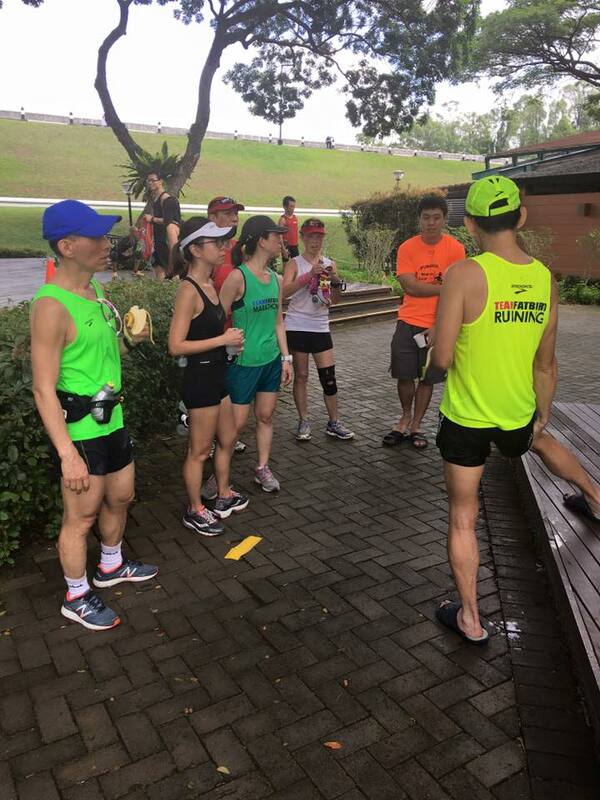 The slower start for the first half of the run helped us warm up well for the challenges of the rolling hills inside Upper Peirce Reservoir (UPR). 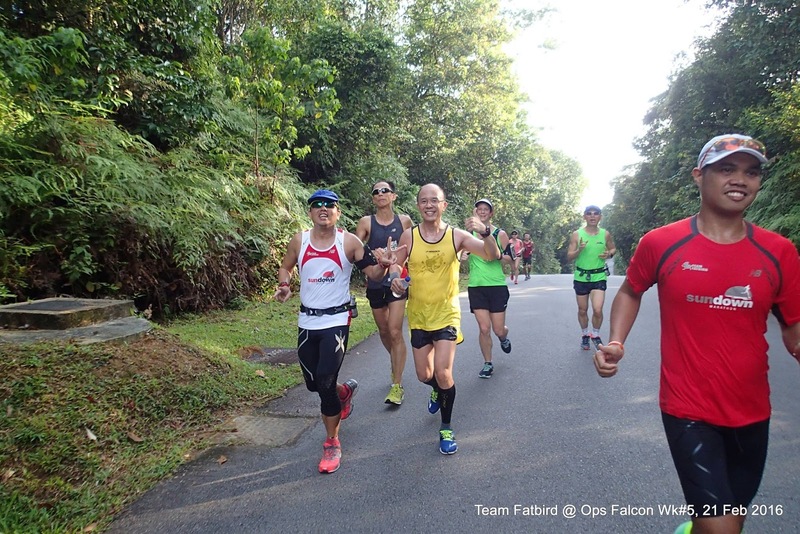 The HM and FM groups looked very strong even when cresting the uphill slopes, with well managed paces and good running form. The HM groups enjoyed their workout inside UPR, which they rarely get to do since they always turn back earlier with the forested Northen Route option. 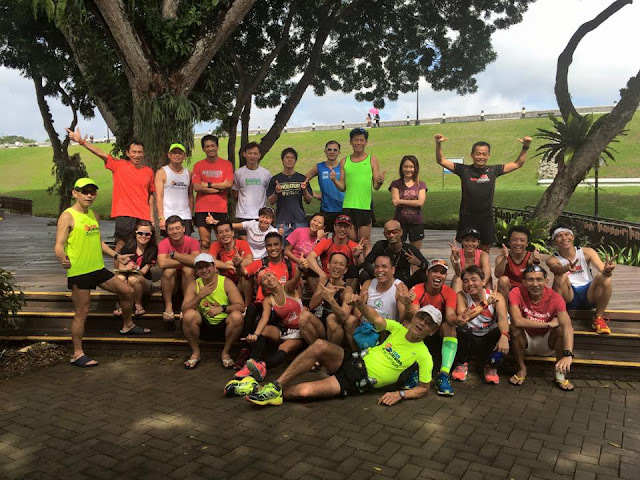 This morning’s run out along Upper Thomson Road allowed the extension into UPR for the rolling hills run to strengthen them physically and mentally. The FM groups had to do a total of 3 loops of the 5km rolling slopes, with about 18 slopes to complete inside UPR before coming back out along OUTR to return to MR along Upper Thomson Road. After the initial segment of flattish road where many tended to run a little faster than assigned, all Sundown Pacers managed their targeted paces well once they settled inside UPR and all groups did consistent target pacing as unified teams. The Falcon trainees were running strong after 4 weeks of base-building, and all looked very comfortable even when tackling the UPR rolling slopes. 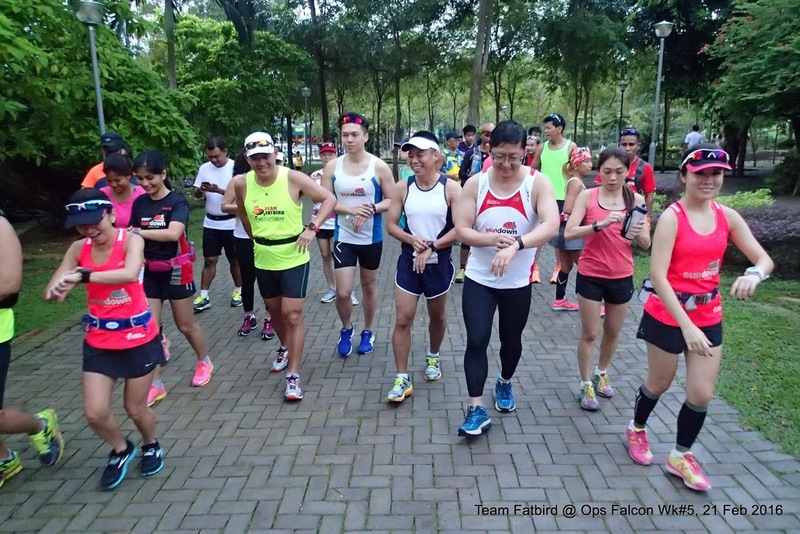 All runners and Pacers returned by 10:45am looking very strong, and with reserves in their tanks – evident of a well managed effort for their scheduled paces and distances. With the second selection trials completed, we are pleased to have a very strong balance of Sundown Marathon Pacers confirmed in all of the Pace groupings of HM (2:00h, 2:15h, 2:30h) and FM (4:00h, 4:30h, 5:00h, 5:30h, 6:00h). 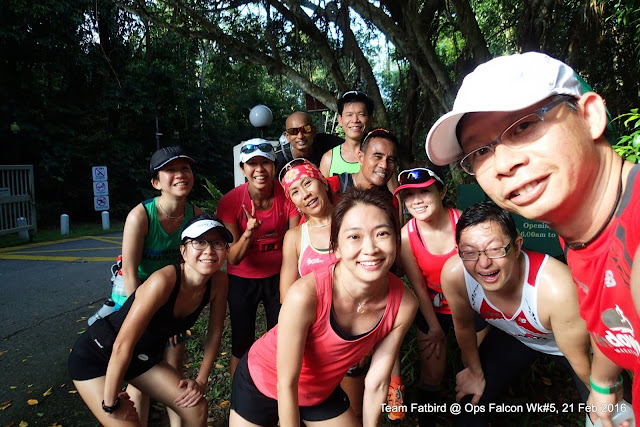 This batch of Sundown Pacers are looking very strong and committed, and will be priming themselves for their first Pacer task on 5 March – 1st Sundown Lead Up Training Run. 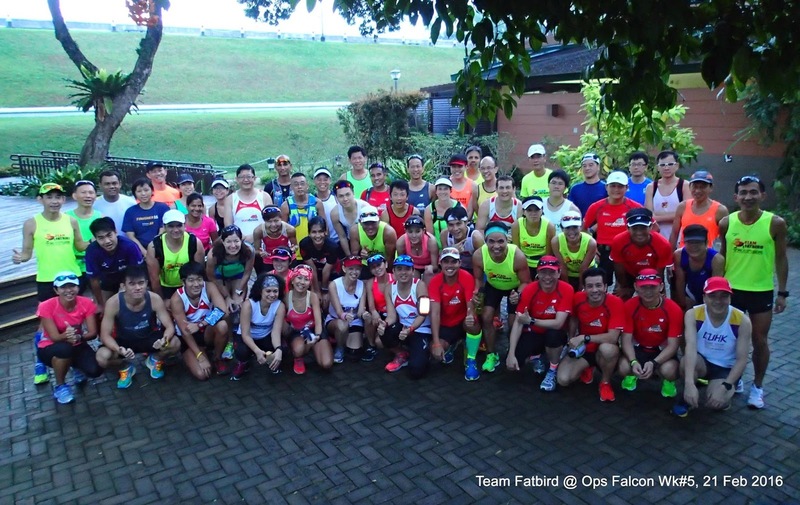 The Falcons are on track for their journey towards 2XU Compression Run and the Japanese and Korean Marathons at end February and March. Those Paris and Boston bound will have a few more weeks of good conditioning before tacking their major races in April. 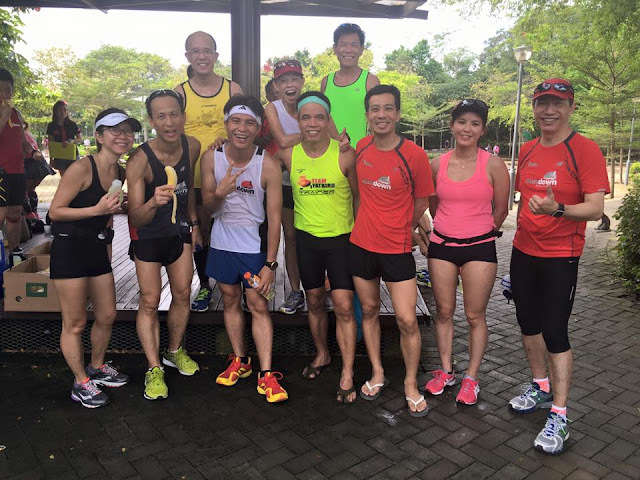 The Sundown Marathon Pacers Team Is On A Roll! The Falcons Are On Track! 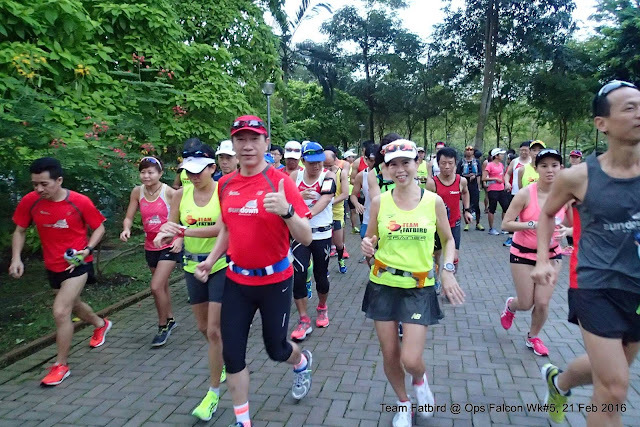 Now in its 9th year, Asia’s largest night marathon – Sundown Marathon looks set to bring us more of the excitement and delightful challenges of night running in 2016. 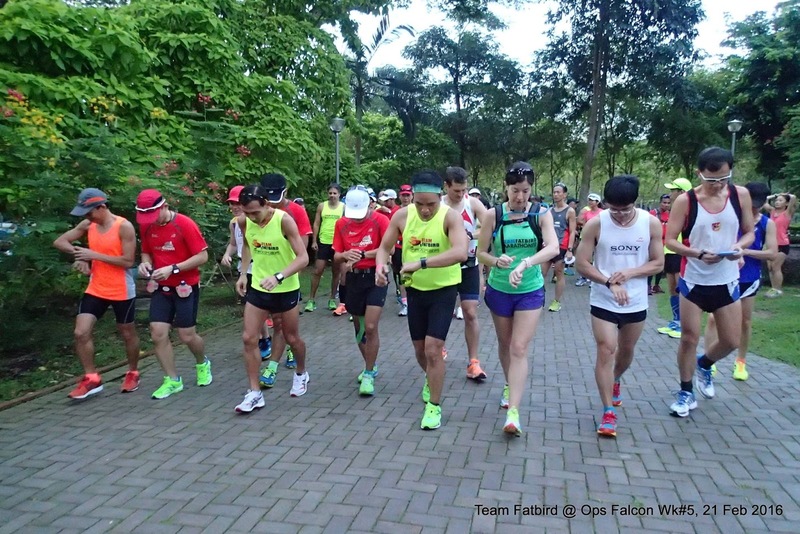 Marathoners and Runners can look forward to yet another trailblazing night running festival! 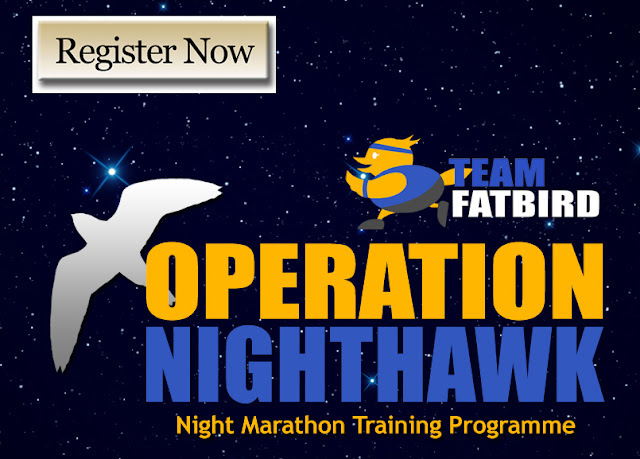 Team FatBird is happy to announce the return of Operation NightHawk 2016 – our tried and tested structured night training program to help you Conquer The Night & Beat The Sunrise!